The Nigeria Police Force Spokesman, Jimoh Moshood in a tweet @PoliceNG published on thursday, November 29, 2018. Announced the commencement of 2018 Nigeria Police recruitment exercise and Nigerians that meet up with the requirements can submit applications via a dedicated police recruitment portal online for enlistment in the Nigeria Police Force (NPF) as constables (recruits). This is coming just days after President Buhari approved the Enhanced Nigerian Police Salary Structure. 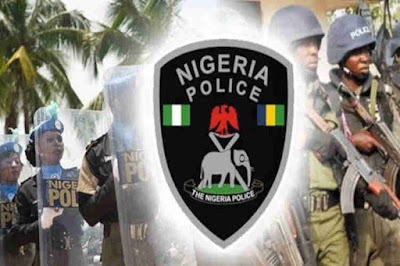 The police released a list of requirements and approved method of applying for the police job and also warned the masses to be wary of people seeking for money or pretending to be agents in charge of the Nigeria police force recruitment. According to the statement released by the force, applicants must be Nigerian citizens by birth, not less than 18 years of age or more than 25 years of age and must possess National Identity Number. Applicants are advised to print out the information that is automatically sent to their email and not forget to copy and save their registration number for future correspondences. This is because applicants will be required to present a hardcopy of email message sent to them if they’re shortlisted and contacted for the next stage of the recruitment process. police officers not below the rank of CSP, or military officers not below the rank of Lieutenant Colonel.